We're back with another unique session of Earth Art classes, with topics and projects you won't find anywhere else! 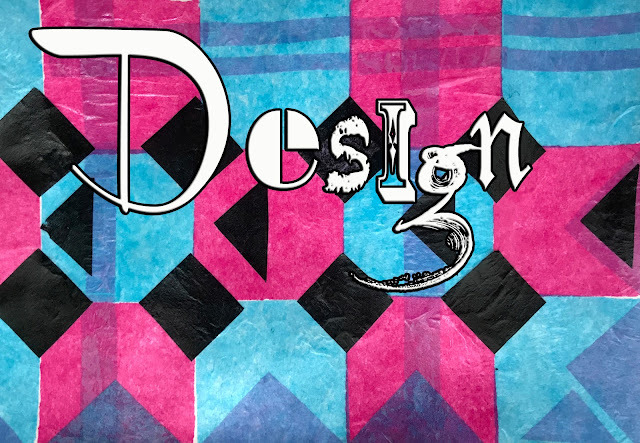 On select Wednesdays from 10:30-11:30am, we'll meet with homeschoolers to learn about the DESIGN half of "Art & Design". We'll be introducing students to a variety of design concepts and nourishing their creativity through different exercises and projects. We'll be working with new materials to create both 2 and 3 dimensional pieces. One of the highlights of this session will be getting to combine our usual art and science with technology and engineering as we move full "STEAM" ahead and learn to create an object with 3D printing! Class dates are: Wednesday February 27, March 13, March 27*, April 10, and April 24. * Please note that this will be the last session of art classes until fall 2019. While we may schedule a few individual workshops, we're taking the summer off to work on some other important projects. Did you miss how our fall session turned out? Peek inside the fall session of Earth Art classes where our students created their own art kits from natural materials HERE. We had a great time and the students went home with some really beautiful boxes full of handmade art supplies!